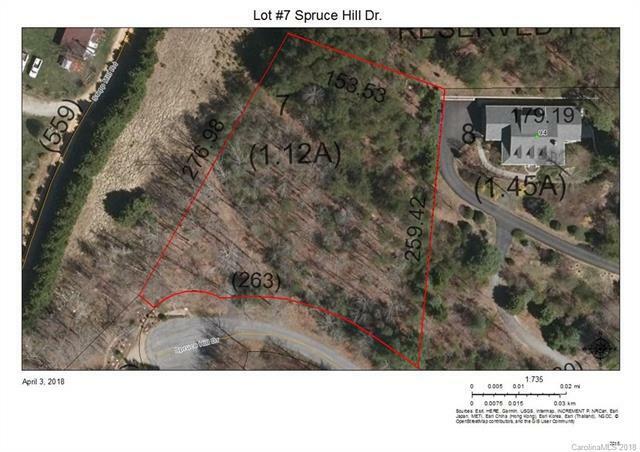 1.12 acre cul de sac lot in private gated mountain community of Oleta Falls. 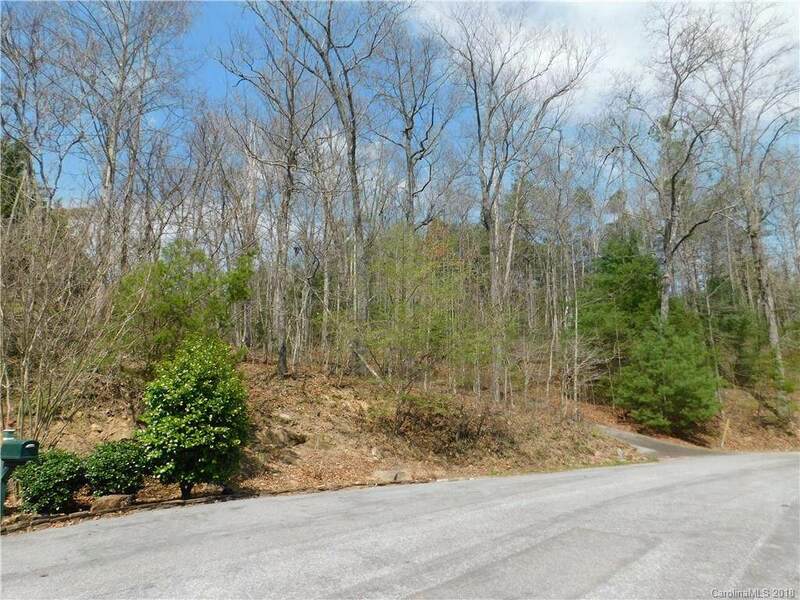 The lot is close to the community entry and $38,000 under tax assessed value. 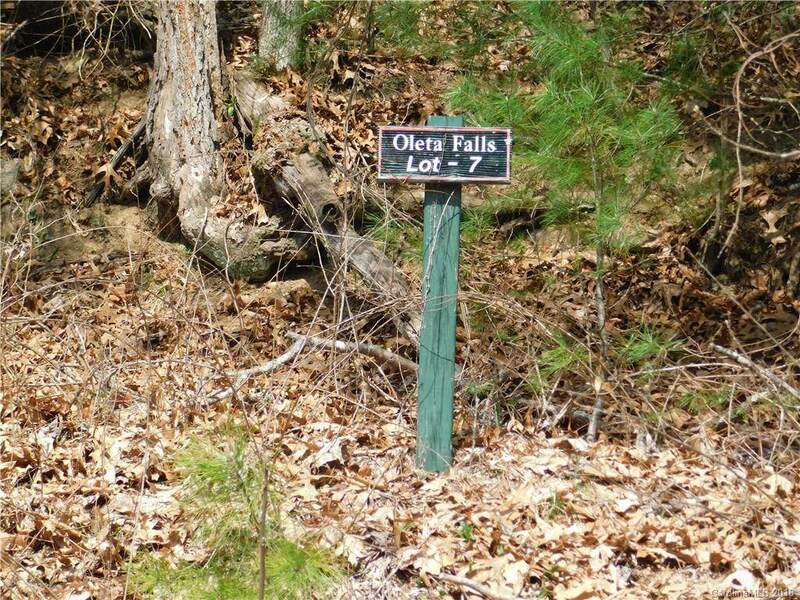 Oleta Falls is the "natural alternative" to suburbia, a 405 acre community with 200 acres set aside as a permanent nature preserve with only 78 building lots. Community pool, clubhouse, walking trails & waterfall. Less than 20 minutes to downtown Hendersonville.